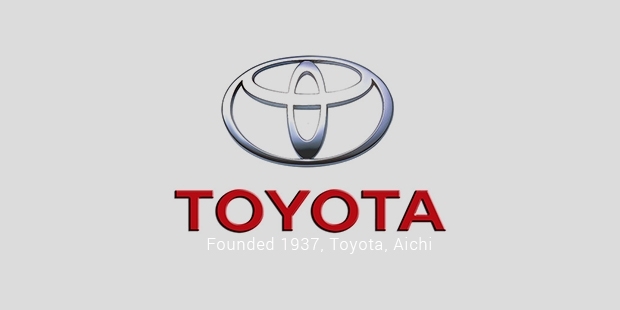 The Toyota Automobiles company was started as a division of Toyoda Automatic Loom Works in 1933. 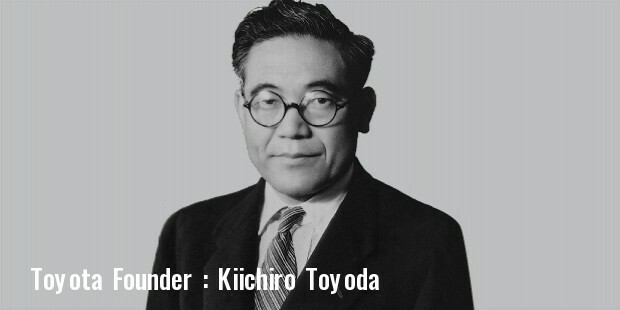 This division was under the leadership of Kiichiro Toyoda. The company was renamed as The Toyota Motor Co. in 1937. 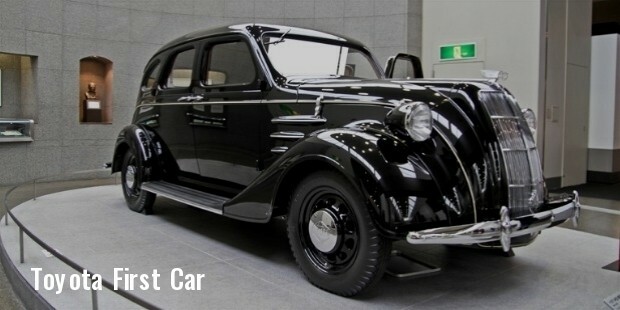 The first vehicle of the Toyota Company was released in the year 1935. In 1939 the company went on to establish a research centre and in 1940, the Toyota Science Centre was founded. After the World War II, Toyota made most out of the wrecked and worn-out trucks to make recycled vehicles. In 1947, two years after the war had ended Toyota came up with a prototype for a small car, a segment that the American automakers had ignored. 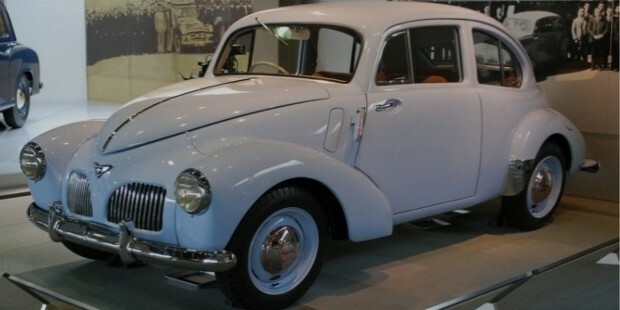 In 1949, this type of car released for the first time in Japan and was able to give a maximum speed of 54 miles per hour. The condition of the Japanese economy was in bad shape with rising costs and high inflation. But Toyota went ahead to produce as many cars as it possibly could. It produced cars worth $3.5 million but could sell only worth $2.5 million. 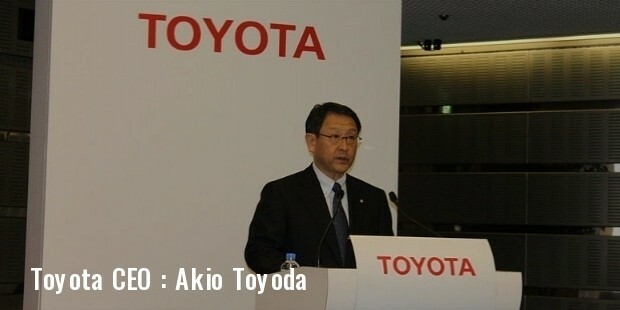 Toyota was facing huge loses and were thinking about dissolving the company. But after many negotiations the company decided to decrease its workforce by 2000 from a total of 8000. With a new management, the company began investing in the latest technology which led to it improving its efficiency in production immediately. 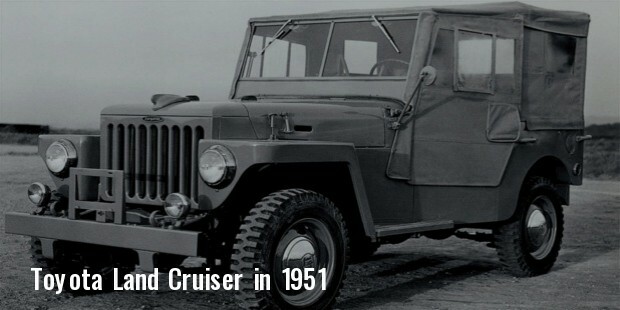 In 1951 Toyota first introduced the now world famous Land Cruiser model. By then they were back to producing nearly 500 cars per month. Toyota focussed on the quality of vehicles and gave importance to keep the production costs as low as possible. Slowly Toyota was becoming a recognisable brand and was increasing its production quantity steeply year after year. In 1980 Toyota went on to become the second highest car producer in the world behind General Motors which it maintained for close to 30 years. In 1984 Toyota joined hands with General Motors to begin a joint venture called New United Motor Manufacturing, Inc. (NUMMI). 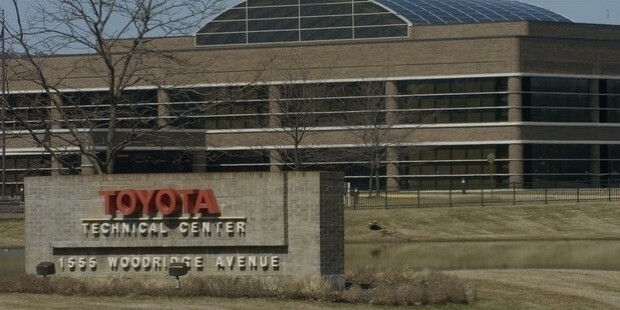 This enabled Toyota to start its production in the U.S.
By 1991, Toyota had sold more than one million cars and trucks in the American market. It also held more than 40% of the Japanese car industry. Soon Toyota began establishing itself in new markets like Latin America and Southeast Asia. 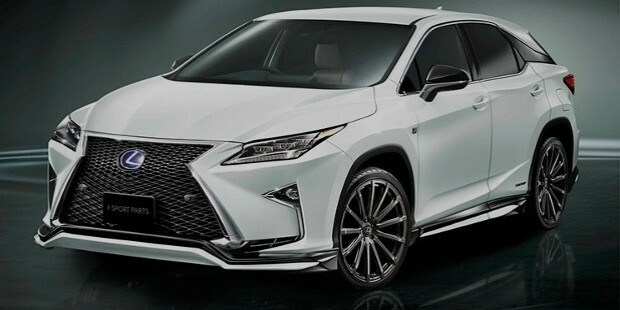 Toyota started off as a brand that specialized in economy cars but soon went on to establish a luxury car brand in 1989 called Lexus. This brand became a huge hit with the public and went on to outsell established brands like BMW, Mercedes-Benz, Jaguar and others. In 1990, Toyota went on to record sales of $4 billion. Toyota’s research center has been the back bone of their new innovations and improvements. Toyota had now opened production facilities in most of the major countries like Russia, Turkey, Thailand, France, Canada, etc. In October 1997, Toyota came up with the idea of releasing a car which combined a gas engine and electric motor that was able to reduce carbon dioxide emissions by half. Soon the demand for this eco-friendly vehicle exceeded the production capacity that Toyota could perform. In 2000 for the first time Toyota’s production exceeded 5 million units worldwide. Toyota’s bestselling car has been the Toyota Corolla which was released in 1966. 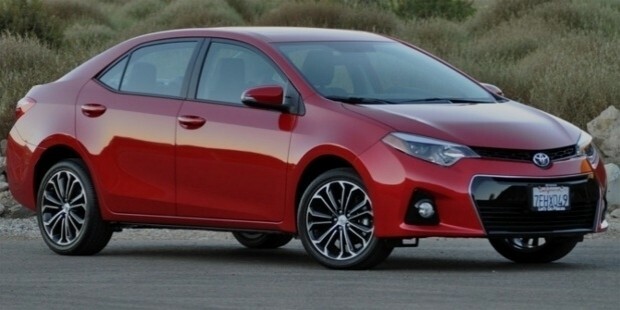 As of 2013, more than 40 million Toyota Corolla’s have been sold worldwide. 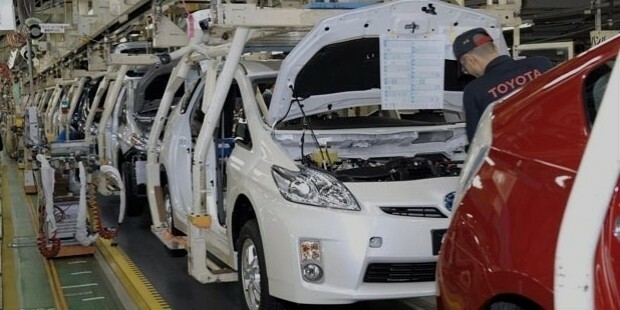 As of 2012, Toyota’s production output is in excess of 9,900,000 and has yearly revenues of $225 billion. 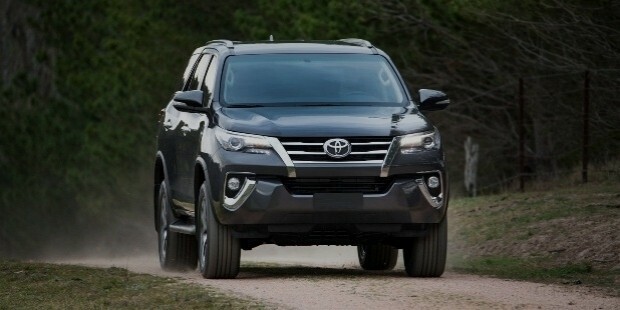 In 2013 Toyota overtook General Motors in the number of sales after being in second place for a number of years. From persevering for two decades before it established itself, Toyota has come a long way to become the most respected automobile company in the world.